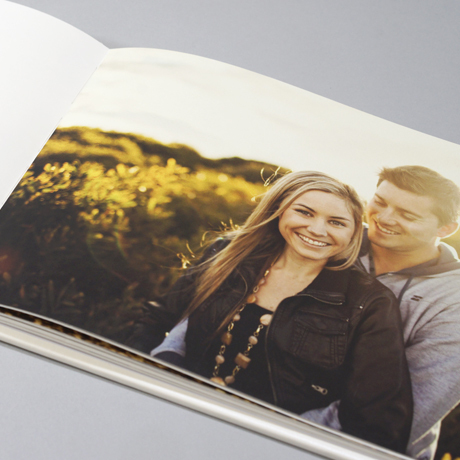 Momento Pro is Australia's first and finest on-demand photo book service. 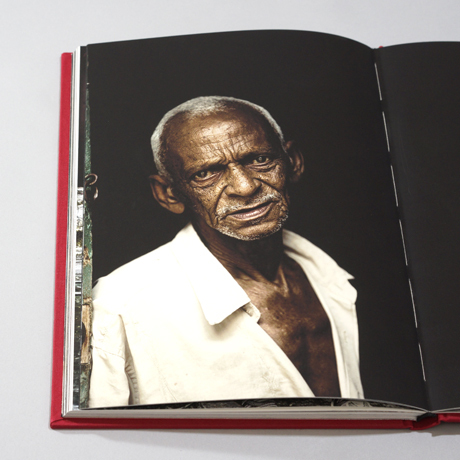 We handcraft premium book products for photographers and artists, from portfolios and exhibition catalogues to photo books for retail sale, and fine-art books for limited distribution or collection. 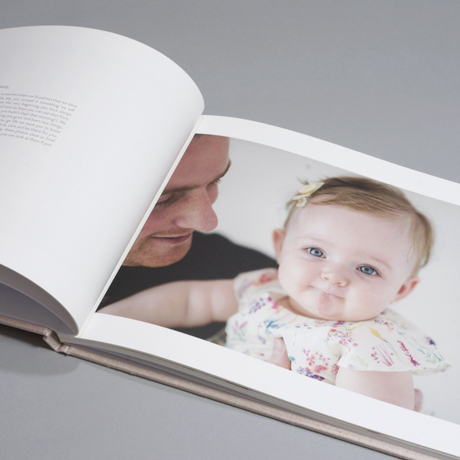 We offer two distinct print options - digital offset Photo Book printing and Fine-art inkjet printing on 100% cotton rag paper - with 12 book sizes, 4 binding styles, 12 fine-quality papers, 40 cover materials, and a variety of decorative finishes including embossing and boxes. We've received many awards for printing and handcrafting, all of which takes place in our production facility in Sydney. 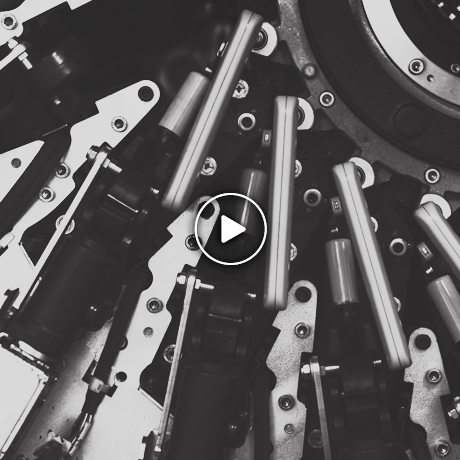 Click on the video to learn more about how our products are crafted. Trade and Studio display discounts as standard with your membership. Apply for membership and after you have recieved your email confirming your membership approval, download Momento Pro software and other design templates if required. Visit our prices page for our on-demand and volume pricelists or request a custom quote. 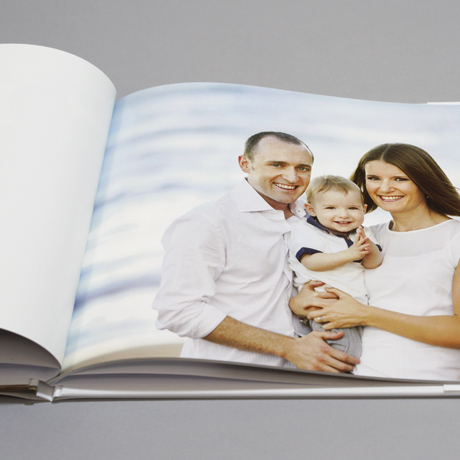 Choose Cotton-Rag Inkjet paper for exquisite wedding albums, printed hardcover books for affordable parent albums, spiral hardcovers for easy proofbooks and our Art 250 greeting cards for custom wedding thank yous. 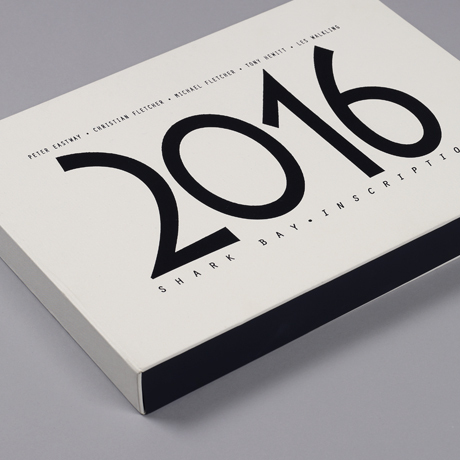 Choose papers, covers and finishes that will create the contemporary or classic look you want. 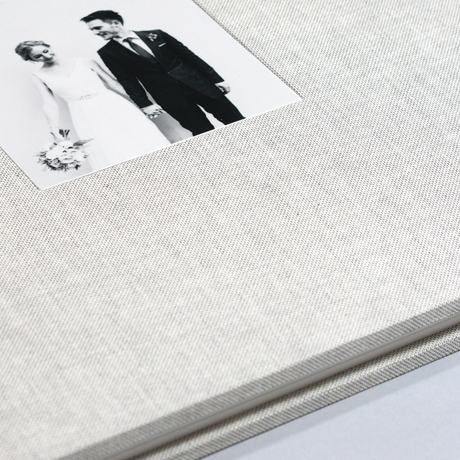 Our imported linens and leather look great on books, boxes or folios, and they blend perfectly with home furnishings.